Getting a puppy is one of the best decisions that you’ll make, trust us, we know. 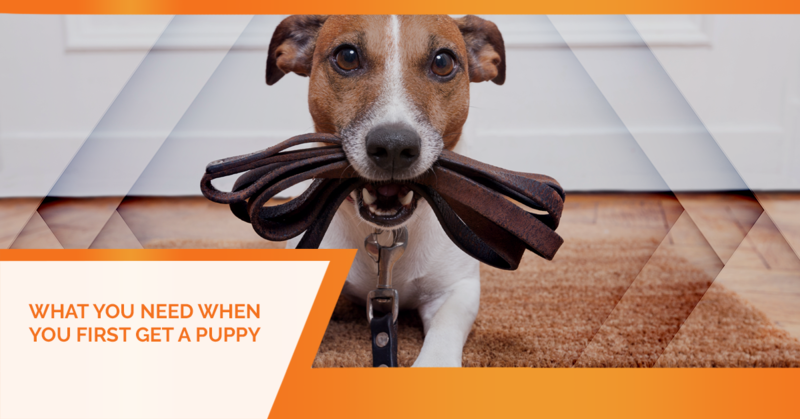 If you’ve recently decided to add a puppy to the family, there are a few things that you can count on needing in order for them to truly be at home. Our team has wrangled up a few of the items that you should have ready for when your puppy does come home, to make it nice and easy for you to simply enjoy them. One of the first things that you can get for your puppy is food. This is something that they will most certainly need, and having it on hand before they even come home will make your life all the easier. If this is your first dog, then you should know that there are different types of foods for dogs, and you’re going to want to make sure that the food that you bring home is in fact for puppies. Dog food that is created with puppies in mind is going to have more nutrients, vitamins and ingredients to help your puppy while they’re growing. Eventually, they will phase out of this food and on to your standard dog food, but high-quality puppy food is exactly what you’re going to want to start with. If you’re feeling like getting them a little something to change things up, some wet dog food is a great way to get them started on eating their food and enjoying it. Every puppy is going to need a nice place to sleep. When they’re especially young, this is going to be the first thing that really feels like home to them. You could find a nice and cozy bed for your new puppy, but this is another thing that you can expect for them to grow out of. Puppies can grow at a pretty fast rate, so it’s not uncommon for them to grow out of the beds that they initially have as puppies. If you want to get ahead of the game, you can always invest in a bed that’s a little bit bigger than they are, that way they can grow into it. Just remember, this is going to be one of the main things that they consider their “territory”, so this is another place where quality will make a difference. Another must that you’re going to want to have on hand and ready is going to be a leash and a collar. This is going to be the primary way that you get your dog from point A to point B, so a durable leash is definitely important. Depending on what type of dog you’re going to get, the size and length of the leash will differ. The length of your leash could also depend on the types of activities that you plan on doing with your dog. If you know that you’re going to be running lots, it will be extra helpful to have a leash that can go further distances – so that’s always worth looking into. The size of the collar that you get is also going to be dependant on the size of puppy that you’re getting. Again, these are things that your puppy will eventually grow out of, so they don’t need to be the items that you plan on using for forever, but it is good to have some form of quality when you purchase them so that they work as intended. Your collar should also have a way for you to display their tags on it, which is exactly what we’re going to dive into next. Every dog should have tags that will have the name of the dog, your name as the owner, and the vaccinations that the dog has. This is an extremely useful tool in the case that a dog gets lost and someone else finds it. One of the common things that people do now is have their dogs chipped, but this is another way that you can ensure you have the right information right there when somebody needs it. 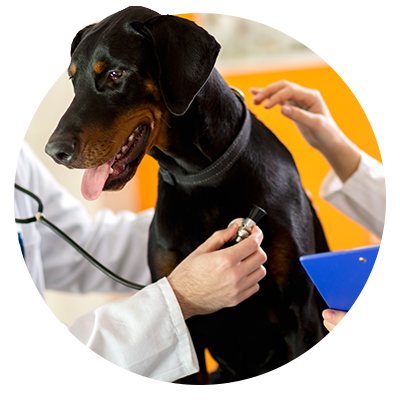 Something that you will always need, puppy or not, is going to be a vet that you can trust. Your vet will stick with you and your dog for years, so it’s important that you go with someone that you feel comfortable with, know that you can trust and that can provide you with all of the services that you need. 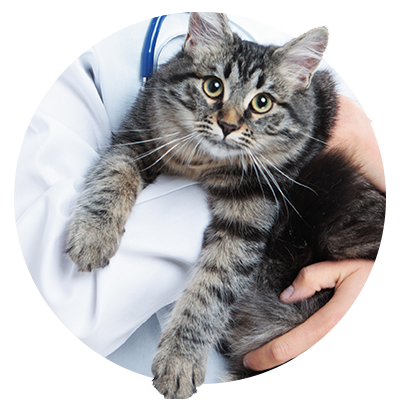 At All Creatures Veterinary Care Center, we ensure that all of your needs are taken care of. 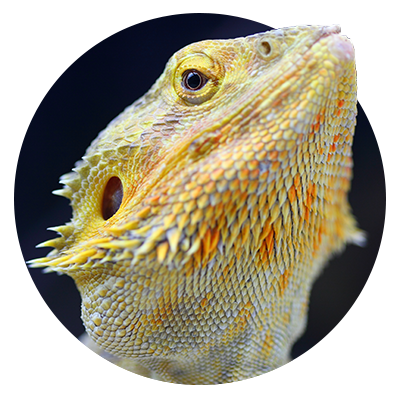 Whether you have a cat, a dog or an exotic pet, you can always count on our team to provide the necessary care. 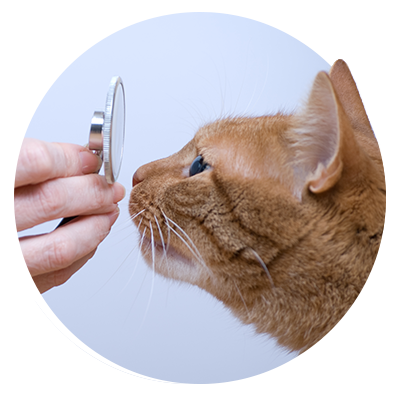 Having worked with pets in the Sewell area, we are dedicated to the long-term health and well being of your pet. Stop in today and we can get your pet taken care of!